If you're looking for value, then you can't look past Cape Paterson as one of Australia's best value beach towns and only 1.5 hrs drive form Melbourne. What makes Cape Paterson so great is that it has the vibe of a seaside town with the beaches, rock pools, coastal walks and general store and a tavern to enjoy a summer ale, while the house costs are not going to price you out of the market. Families love Cape for the option of safe beaches. Younger nippers and surf lifesavers have a choice of two surf lifesaving clubs; Wonthaggi SLSC located on Bay Beach and Cape Paterson SLSC is located on Surf Beach One. 15 minutes from Inverloch, guests can enjoy day trips along the glorious Bunurong Drive as one of Victoria's most impressive coastal driving experiences. Wonthaggi for shopping, hospital and recreational facilities is under a 10 minute drive. Cape Paterson is also the home to Australia's most sustainable housing community. The vision is a world first to create a benchmark for sustainable living in a location unlike any other. Approximately a third of the population are retirees and another trend, is semi-permanent people, making that transition from Melbourne life and having extended weekends while commuting back to the city. 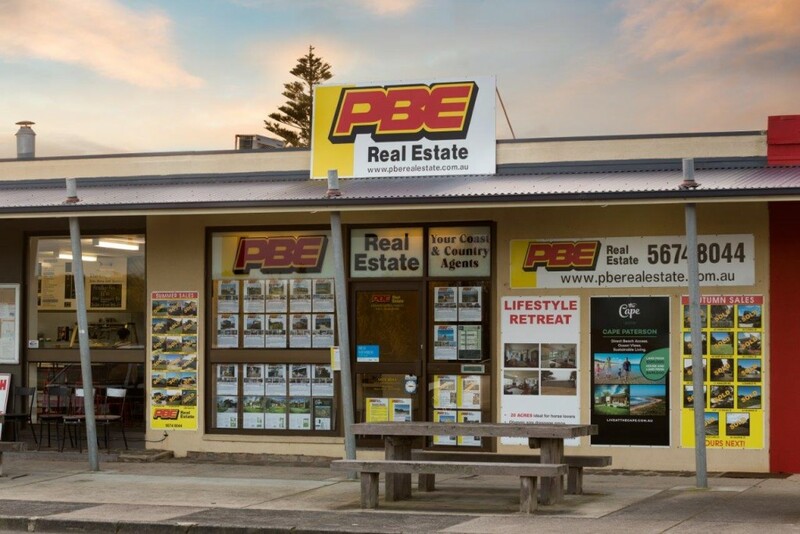 People who live and holiday in Cape, love their best kept secret and yes you can still drive around over the summer periods as Cape Paterson does not experience the traffic jams that some of Melbourne's eastern beaches experience during the over populated summer periods. Does Cape Paterson stack up for value - the answer is undoubtedly yes, see for yourself. Harmers Haven is a quiet seaside village is approx. 10 minutes drive from Cape Paterson. Rural and Bush aspects with beaches and rock pools. When you want to escape from busy life and enjoy tranquilty.